Ready to relax and try some fantastic tea? Join us as a consultant? Book a party? Our Tealightful consultants can help! If you know the name of the consultant you want to contact, use the Locate A Consultant link. 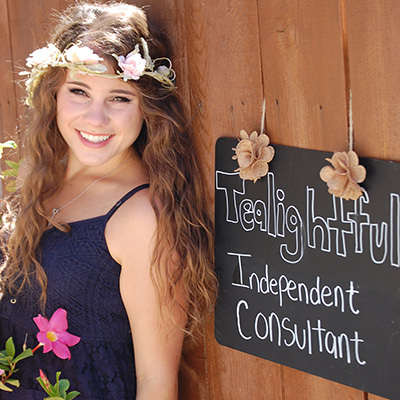 If you are new to Tealightful and would like assistance in locating someone in your area, use the Find a Consultant link and we'll find someone to help you.